Having understood the 4C’s of diamonds, let’s take a look at some of the factors to consider when buying the perfect diamond for an engagement ring. Just as you select a doctor or a lawyer or any other trained professional, you shouldn’t take chances when it comes to diamonds. 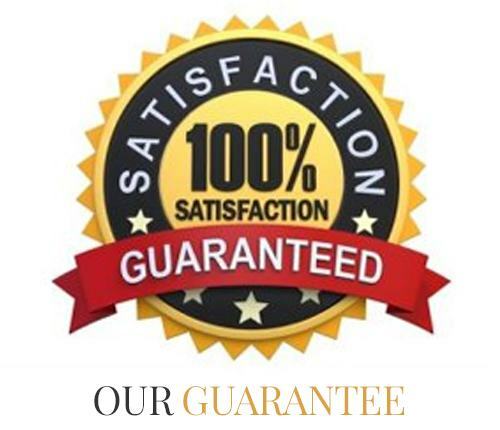 Go for a jeweller that is certified or has a credible history. Diamond grading report refers to an unbiased assessment of a diamond’s quality. It gives a detailed description of a diamond’s 4C’s and also clarifies whether the stone is synthetic or natural. It also discloses if a diamond has undergone any treatment to enhance colour or clarity. Employ the use of a laser inscription on the diamond. 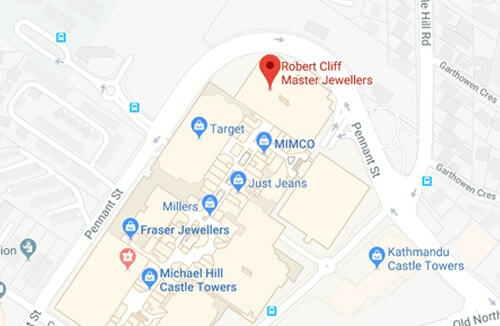 This will help you identify your diamond if it ever gets lost or stolen. The inscription is viewable using a 10X magnification or by using a jeweller’s loupe. In addition to that, you should look for the diamond grading report. Consider having the diamond appraised and insured. Most people find it hard to decide on which engagement ring to purchase. It’s important to firstly understand the individual’s personal preferences. Consider pondering along the lines of what type of jewellery the love or they possess. Doing so will give you a higher likelihood of pleasing your partner when you open the engagement ring box. Engagement rings are made of different materials, some use white gold, others yellow gold while others are made from platinum. Having this at the back of our mind, let’s look at a few tips on how to settle on an engagement ring. When it comes to engagement rings, you have to take time to choose your metal. The most common metals are platinum, rose gold, yellow gold, and white gold. White gold and platinum happen to be the most popular choice. These two metals have lots of similarities; however, platinum metal is more durable and will cost you about 50% more. It’s important that you choose your setting wisely. 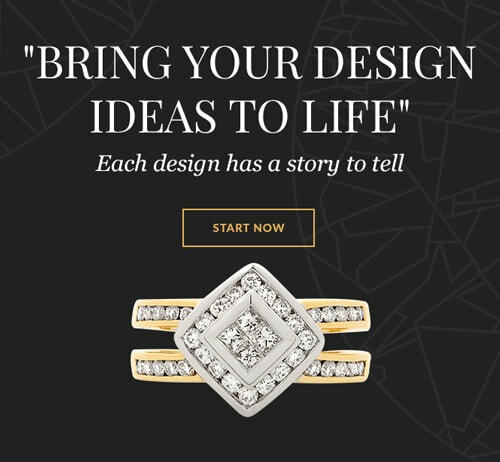 The setting determines the style of your engagement ring. We advise you browse plenty of setting images before you meet with your chosen jeweller, so you can try on the different settings you like. Settings simply can be explained as the placement of the diamond, do you want it to be round, pear-shaped, radiant, oval, marquise, heart like or cushion shaped. Setting will also extend to positioning, do you want the diamond to be in the middle, above the ring or do you want it to be engraved in the ring. All these factors are important as they will ultimately define the design of your engagement ring. At the end of it all, remember it’s you and your partner who will have that ring for the rest of your lives. It’s thus important you take time and choose your features wisely. Consider consulting each other, or better still, if you want it to be a surprise, you can employ the use of his or her friends to help you choose. Detailed features are more likely to hike the price of the engagements ring. However, this should not deter you from getting your preferred features on the ring. 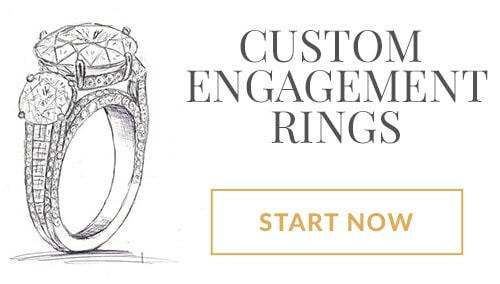 If you can’t find your preferred features, we advise you to ask about custom design engagement rings. When it comes to choosing diamond engagement rings, you shouldn’t take chances. You have to consider each and every aspect of the kind of ring you want. 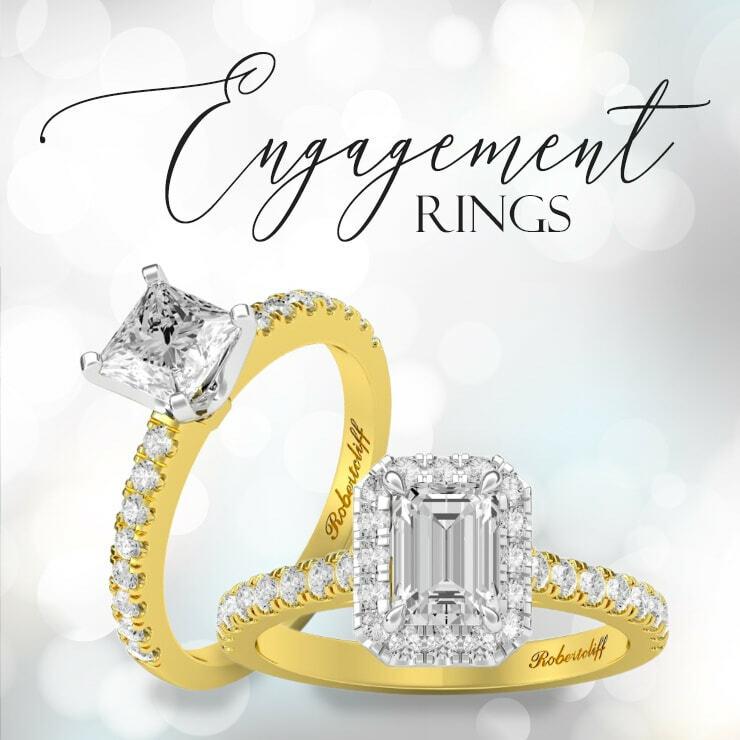 Features such as halos will go a long way in defining your engagement ring. We thus advise you to take time sample different types of engagement rings before buying one. At the end of it all, remember you are looking for something that will last a lifetime.